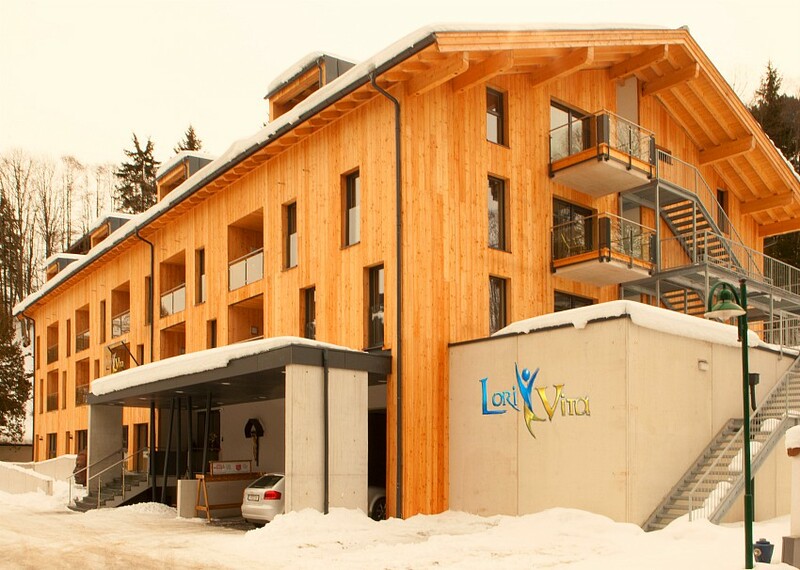 The 4* Lorivita Residenz Apartment House offers a number of modern, different-sized, quality Apartments just a few minutes walk from the centre of Saalbach and the Schattberg lift. The nearest ski bus stop is 100 metres, the nearest lift and resort centre 200 metres and closest grocery store around 300 metres. 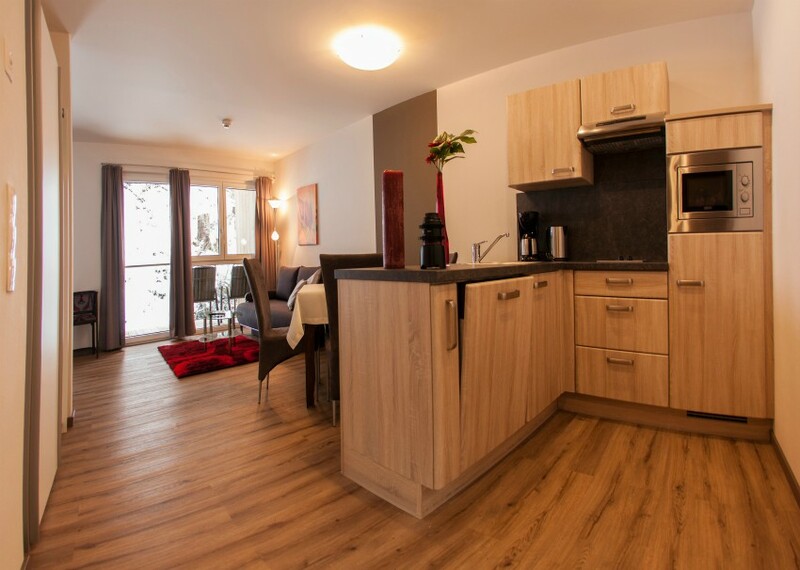 The Apartments have a central reception and lobby area with free WiFi, house lounge and bar, lift, heated ski and boot room and garaged parking (local charge). 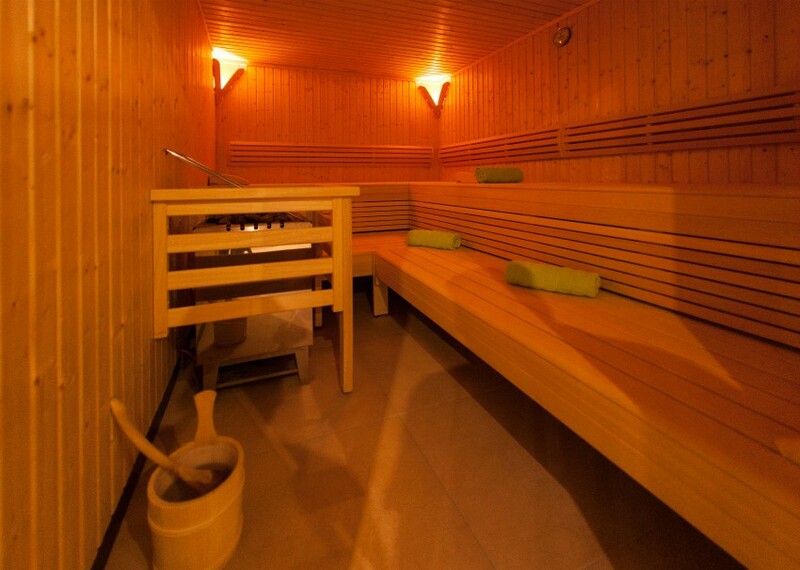 Wellness facilities include a Sauna (children under 14 must be accompanied) and relaxation room. Please note a deposit of €200 per Apartment is payable locally by credit card and the local tourist tax of €2 per person (aged over 15) per night is payable locally. All Apartments are spacious with balcony, TV, free WiFi, safe, hairdryer and offer a modern, fully-fitted and equipped kitchenette with Coffee Machine, Kettle, Microwave, Fridge, and electric hob. All utilities, towels, tea-towels and bedding are included. 4 bedded, 2-room Apartments have a double bedroom and living / bedroom with double sofa bed and kitchen, shower, WC (48-50 m2). Larger 6 bedded, 3-room Apartments have 2 Double bedrooms and living / bedroom with double sofa bed and kitchen, two showers/WC (59 m2). A final cleaning charge is payable locally: €85 in a 2-room Apartment, €105 in a 3-room Apartment. Accommodation is on a self-catering basis with a bread ordering service available at reception. 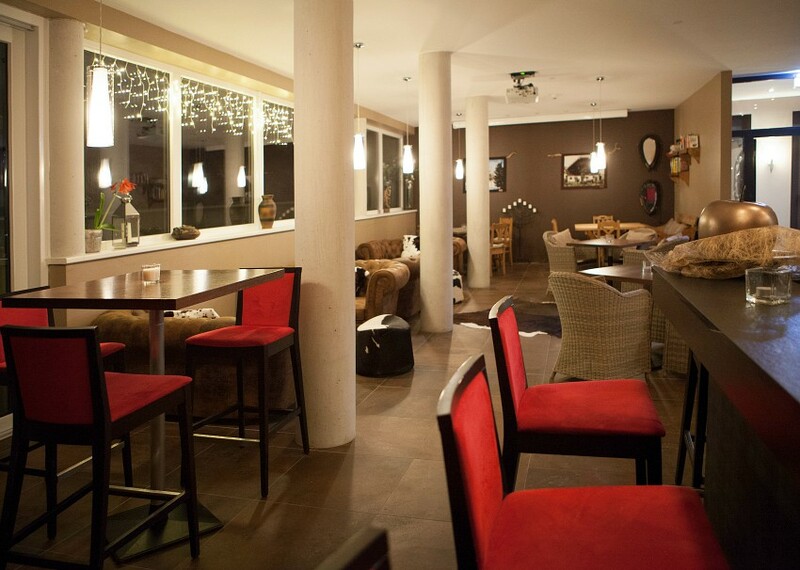 The nearest supermarket is around 300 metres from the Hotel and there is a huge choice of eateries in Saalbach. 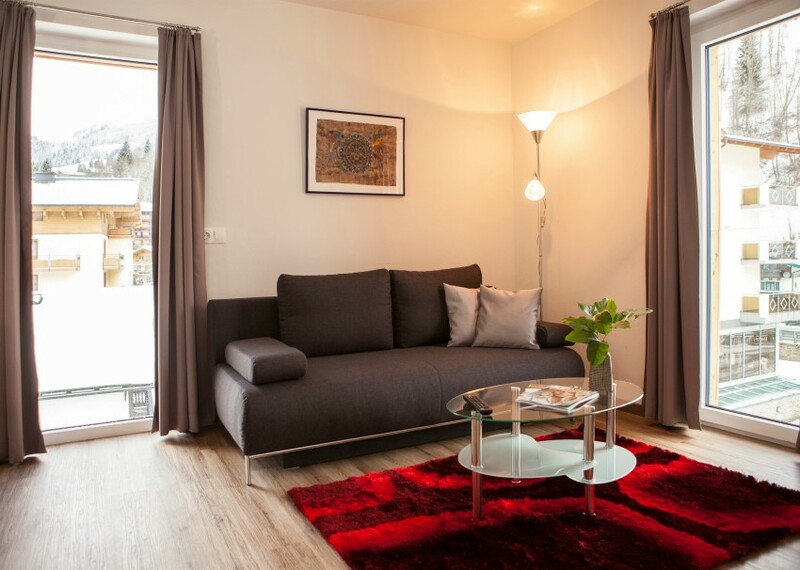 Ideal for small groups and families, these modern Apartments offer plenty of living space, are well-equipped and enjoy a great location close to the lifts and centre of Saalbach.